Next show! 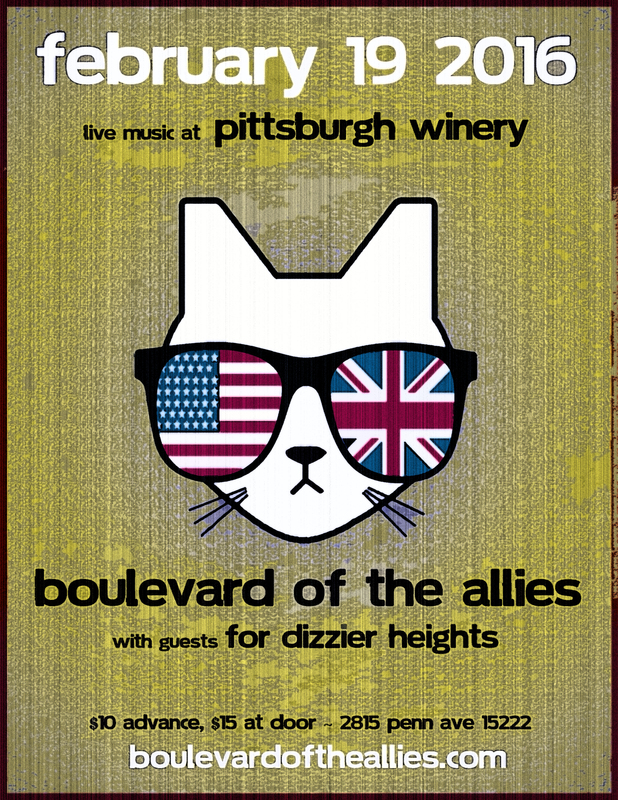 Boulevard of the Allies live at Pittsburgh Winery! Friday, February 19 2016. Get your tickets now by clicking here. 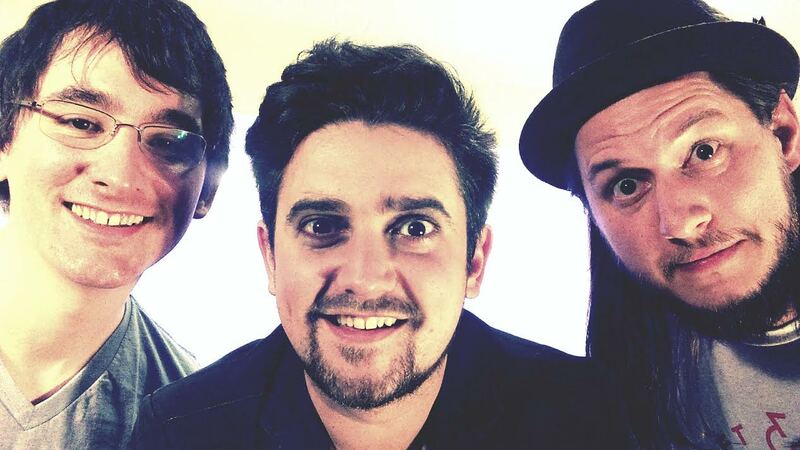 Posted in Blog on October 23, 2013 by joel.